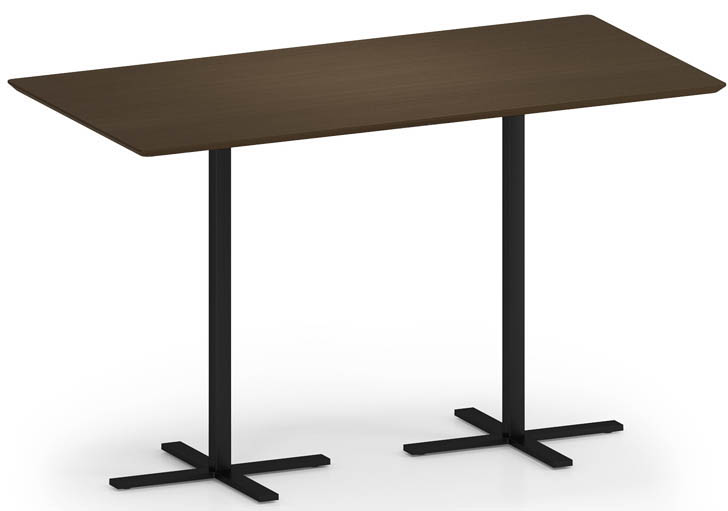 Avon Standing Conference Tables are perfect for collaborative and cafe settings. 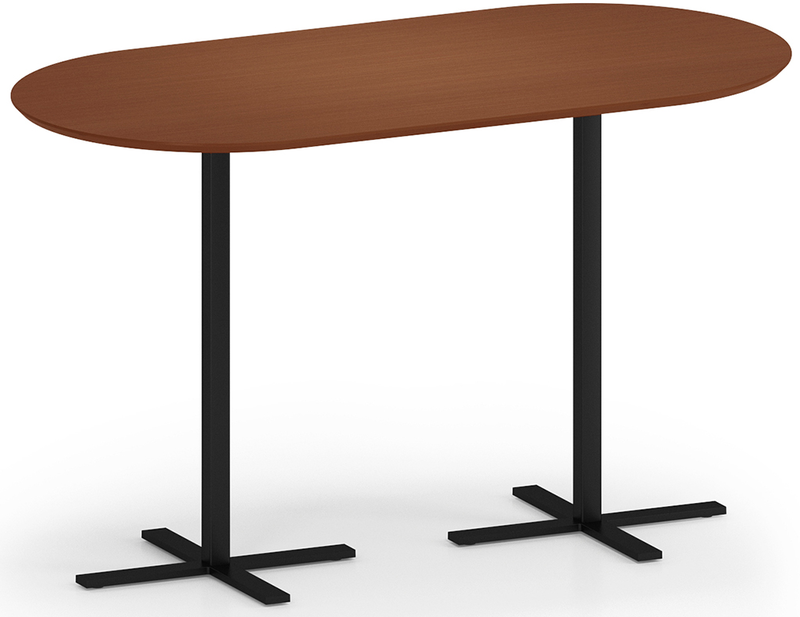 1" thick table tops feature scratch-resistant high pressure laminate construction in eight modern finishes. Slim and sleek metal bases are available in Silver or Black. 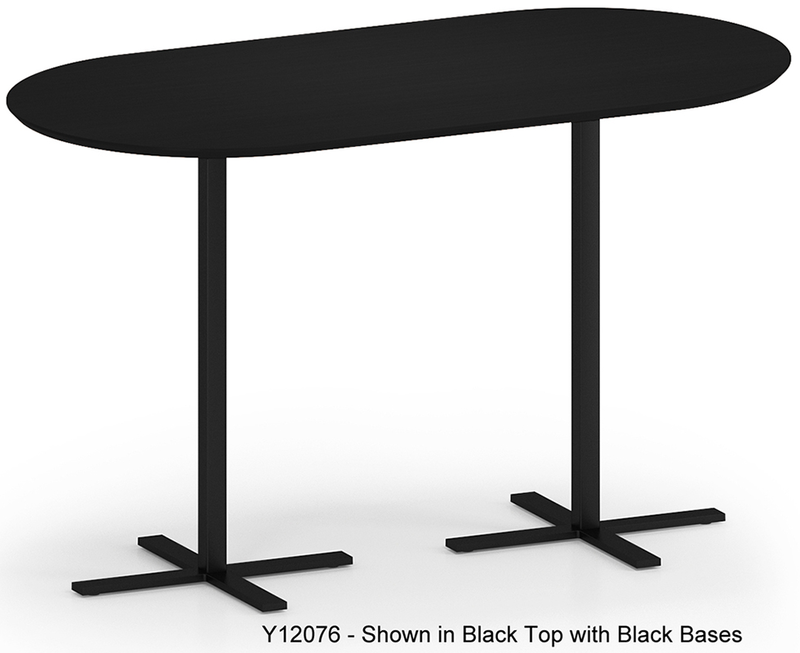 Use as as standing height conference table or with matching Avon Cafe Stools. 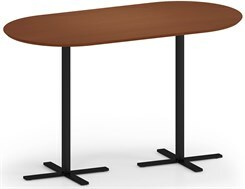 36" x 72" Oval Standing Height Conference Table sold above. Rectangular Version sold below. 36" x 72" Avon Oval Standing Height Conference Table stands 42� high. Seats 4-6 people. Ships unassembled. Shpg. weight 118 lbs. PRICE INCLUDES SHIPPING! (Truck shipment - see Terms & Conditions). Please allow 2-3 weeks for delivery. * 42"H tables are bar height for standing use or with stools. 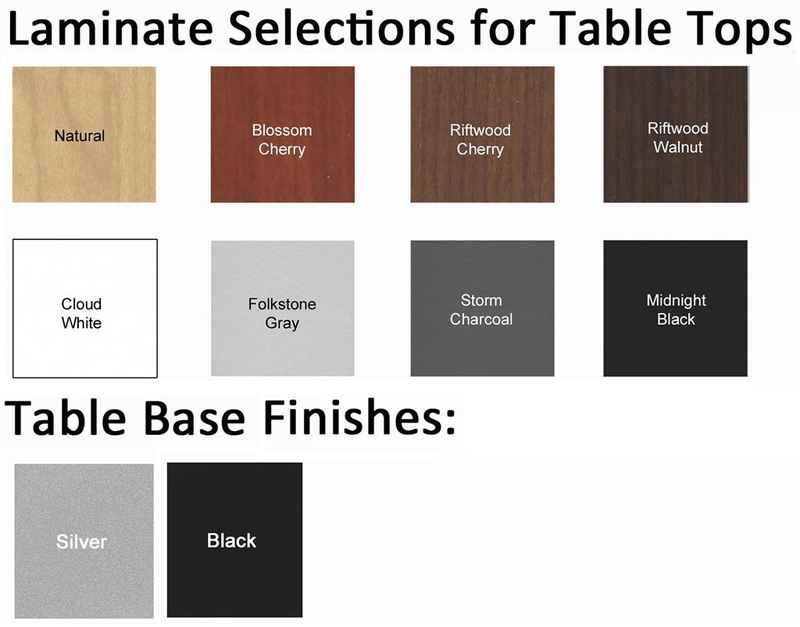 * Choose from 8 high pressure laminate colors. * Choice of Oval or Rectangular shaped table tops. 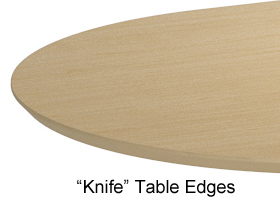 * 1" thick table top features tapered �knife� edges. * Commercial grade quality long lasting dependability. * Heavy-duty steel frame feature powder coat finish in Silver or Black. 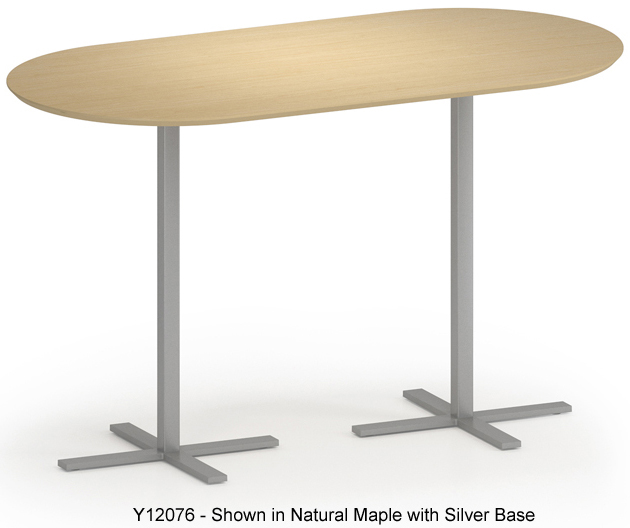 36" x 72" Avon Rectangular Conference Table stands 42� high. Seats 4-6 people. Ships unassembled. Shpg. weight 118 lbs. PRICE INCLUDES SHIPPING! (Truck shipment - see Terms & Conditions).